About the Observing locations, telescopes & cameras. 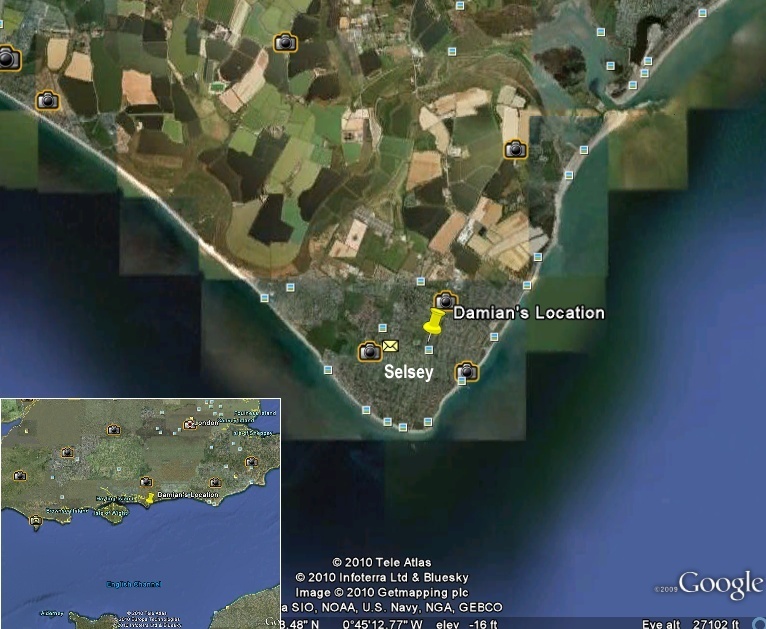 My present home location where imaging is conducted are the gardens of my home in the small town of Selsey, West Sussex on the south coast of the UK. The site is surrounded by water on three sides and benefits from dark and transparent skies. It also averages rather more clear days/nights than typical UK locations mainly due to the lack of low altitude convective cloud build-up. The town is also famous as the home of world renowned Astronomer, Sir Patrick Moore. 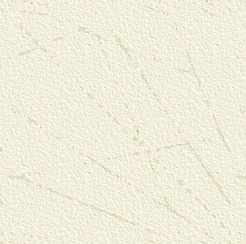 Above: A Google satellite view of my home site. Above: At Barbados in April 2006. The second site which I visit regularly is the Caribbean island of Barbados, located at 13°06N, 59°30W. This location is superb, and at this low latitude the Planets are always high in the sky. Also, the site benefits from a laminar flow off the ocean, delivering a high percentage of nights of excellent seeing conditions. It also delivers a high percentage of clear/partly clear nights being the sunniest island in the Caribbean, and a very comfortable night time low of ~77°F. It is the finest site I have ever observed from at/near sea level. 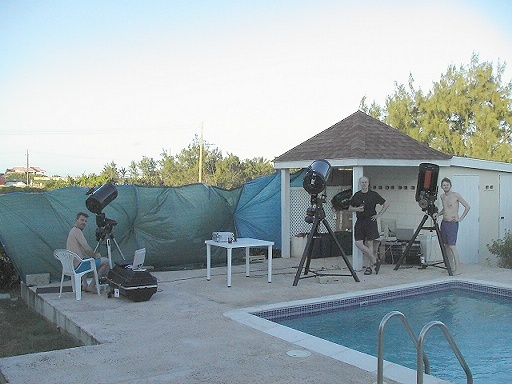 The Telescopes used for the images. The primary telescopes employed today for high resolution imaging are a Celestron C14 Schimdt Cassegrain and a Celestron 9.25" Schimdt Cassegrain. 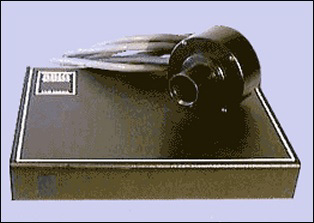 Also a Celestron 11" Schimdt Cassegrain was used up until 2004 but was sold to nearby Planetary observer David Tyler. All three telescopes are superb performers, and deliver excellent images under steady seeing. 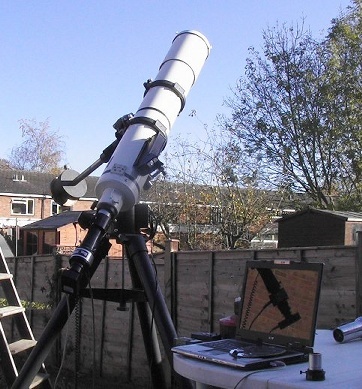 I also own a Vixen 6" F/9 Apochromat which is employed for solar observations and this is also an excellent performer. 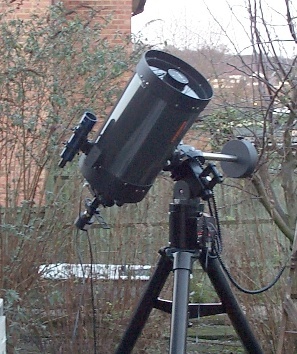 Above: The Celestron 14" (35cm) Schmidt Cassegrain. The Vixen 6" F/9 Apo ready for imaging the Sun with the Daystar 0.6A ATM. 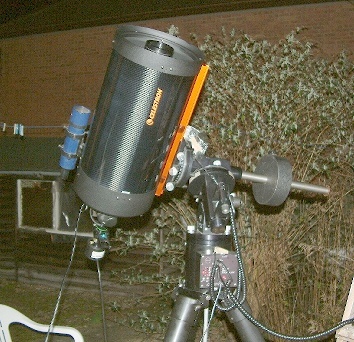 Left: The Celestron 11" (28cm) Schmidt Cassegrain used from 2002 - 2004. 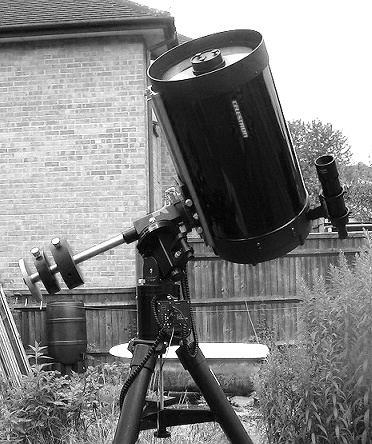 Right: The Celestron 9.25" Schmidt Cassegrain.. 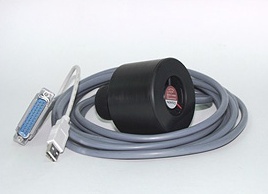 The cameras used today for high resolution imaging are from the Lumenera Corporation. I use either a SKYnyx 2.0M or LU075M camera. 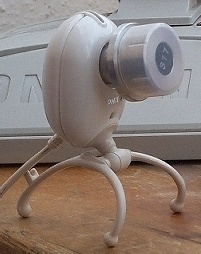 In past years i have also used a ToUcam Pro, ATK-1HS, and an SBIG ST-5c and SBIG ST-7. For conventional Photography, either a Fuji S2 Pro, and more recently a Canon EOS 1D MkII and Nikon D40 and D300. Some of the cameras used - Toucam Pro, ATK-1HS and SBIG ST-5c.